Why is the Enclave such a well-liked vehicle with Puyallup drivers? 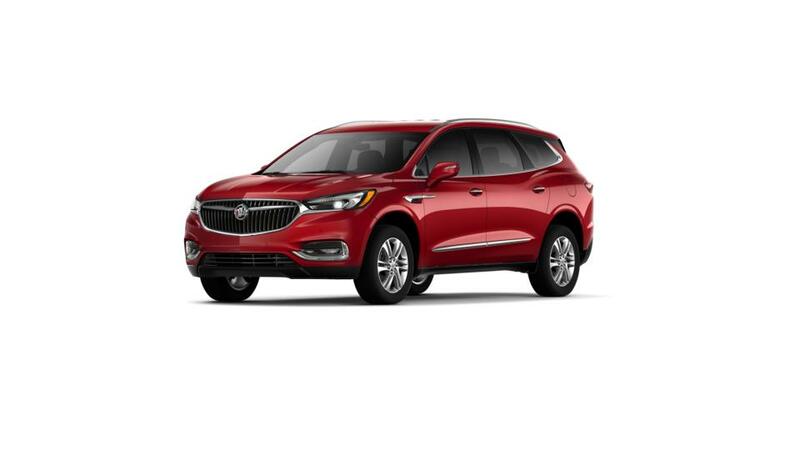 The Buick Enclave is a mid-size SUV that is adaptable and a great everyday vehicle. It has room for as many as seven passengers and three full rows of seats, so there is lots of space for the whole family and all your things. Tech fans will enjoy the available 4G LTE Wi-Fi and the functionality to connect several devices for on-the-go entertainment. It comes equipped with a six-speed automatic transmission and athletic performance, plus safety features like Blind Zone Alert to help you prevent collisions as you drive. 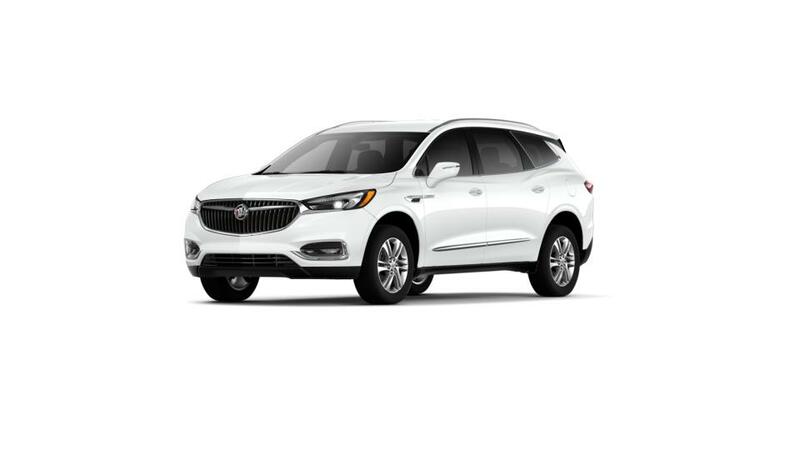 For a list of available features and trim options, check out our Buick Enclave model page. Be sure to check out the new Enclave Avenir trim with its maximum elegance and timeless design. Give us a call at (877) 240-0286 to set up an test drive today. Find your new Buick Enclave right here near Tacoma at Chevrolet Buick GMC of Puyallup just down the road.